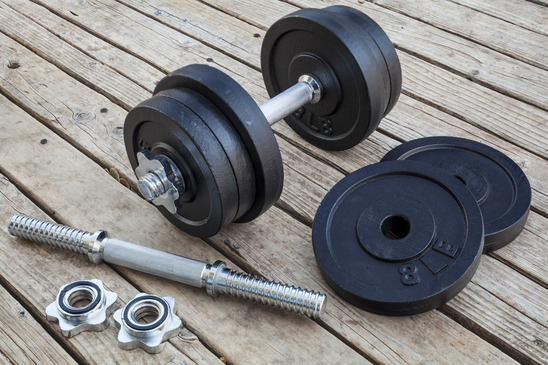 If you really want to spark a fierce debate online, head on over to a fitness forum and ask the simple question of which is better, kettle bells or dumbbells? The responses you get will be quite entertaining as many people’s opinions are split right down the centre as to which is better. Here’s a look at a few of the benefits of both, oh and by the way, don’t really ask that question just to see people’s reactions as many of them seem to grow quite upset. 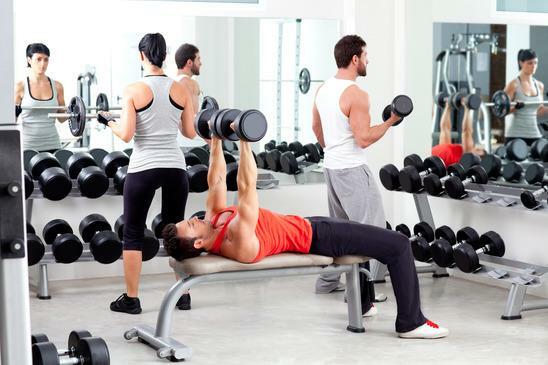 One of the main benefits of dumbbells is the fact that they offer greater levels of stability than kettle bells do, providing you with a great deal more one handed exercise options. Kettle bells are weighted off centre, so the handle is light on one side, whilst the ball itself is heavy on the other, which can be difficult to master at first. As the weight is unbalanced, kettle bells require the body and muscles to work harder when using them, which means more calories are burnt and more oxygen is produced by the body. Kettle bells are great for performing compound exercises, which basically means that when you perform certain exercises, more than one muscle group will be worked as a result. Take the popular kettle bell swing for example. With this exercise the back, shoulders, legs, and abdominals will all be worked at the same time. Want to see more kettle bell articles? Go to our dedicated kettlebell training section.